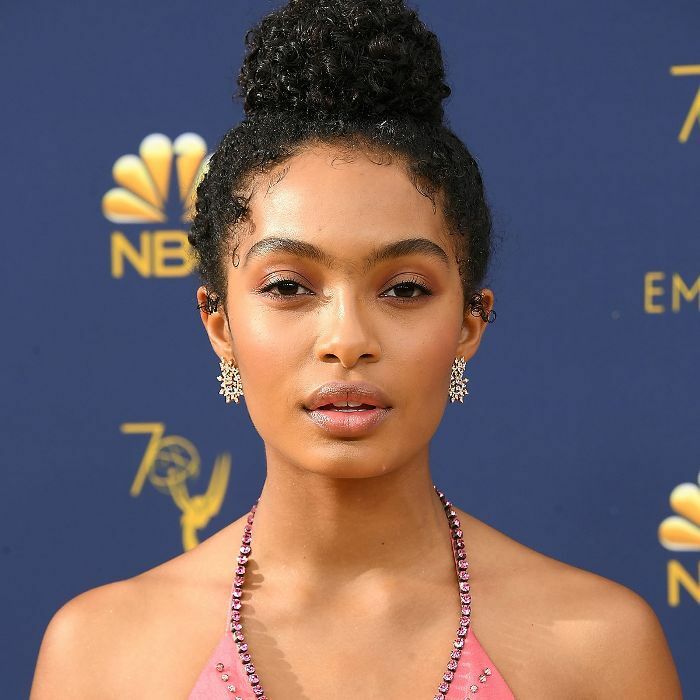 Yara Shahidi and a gloriously hot pink Beautyblender—has there ever been a more iconic duo? We think not. 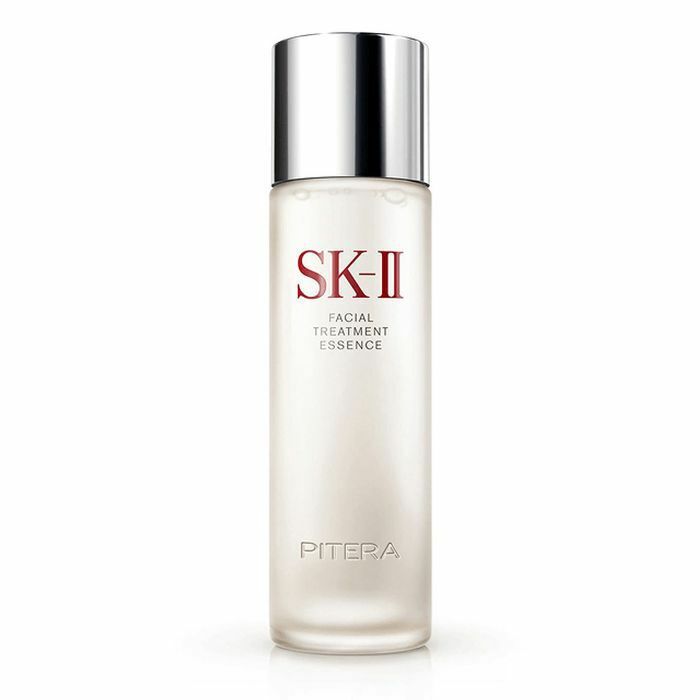 However, if we're talking the actress's most recent red carpet appearance (the 2018 Emmy Awards, duh), there was actually a third significant power player that need not go unnoticed—SK-II's Facial Treatment Essence ($179). More specifically, and as reported by The Zoe Report, instead of soaking her Beautyblender in water (per status quo), celebrity makeup artist Emily Cheng soaked said blender in the essence—plumping it with required hydration and the elixir's unique, glow-enhancing makeup of Pitera, a bio-ingredient the SK-II cites as chock-full of vitamins, organic acids, minerals, and amino acids. Seems logical, no? It oh-so-perfectly explains Shahidi's especially majestic and glowy skin circa Monday night. What's interesting is that this wasn't the first time we'd heard of utilizing alternative concoctions as our Beautyblender soaking vehicles of choice. In fact, just a few months ago, before Glamsquad makeup artist Alyna Ajere made up my face during a press trip, she spritzed her beloved Beautyblender ($20) with Heritage Store's Iconic (and just $10) Rosewater & Glycerin Spray. That's genius, I thought to myself. Thus, being the impressionable beauty editor and product hack fiend I am, I've been copying her every darn day since. Below, 13 essential elixirs Team Byrdie and the gods and goddesses of the beauty industry (aka makeup artists) use to prep and plump their blenders pre-foundation. Go ahead, pick your poison. 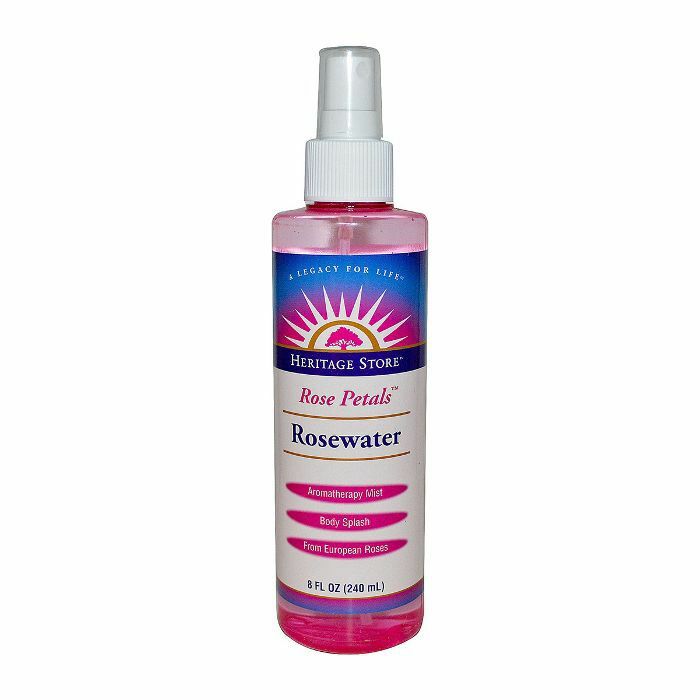 We're 100% convinced they create a finish far superior than your previous MO of ho-hum tap water. First things first—you'll need your Blender. To be honest, we don't know a single editor (or makeup artist) who doesn't have one in their go-to makeup kit. To achieve Shahidi's super-natural glow, reach for this exact match. For a more budget-friendly option, this was the exact formula Ajere used on me when she prepped my skin. 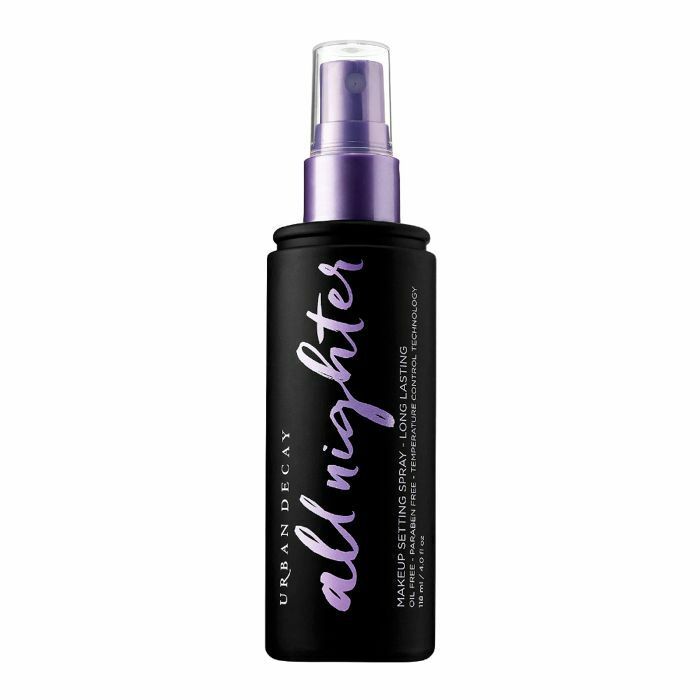 It's wildly popular and deliciously infused with rose flower oil and vortexed-magnetized water, which, according to the brand, does a glow-improving doozy on lackluster skin. 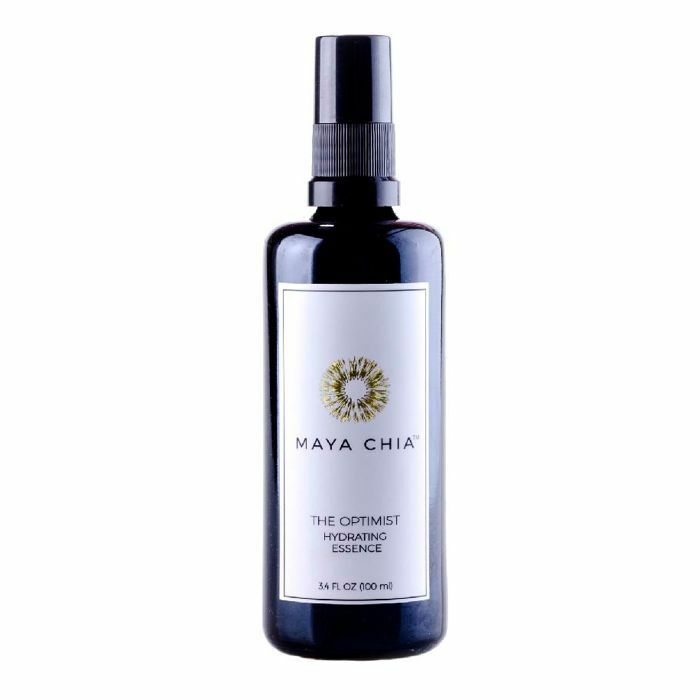 According to Byrdie Senior Editor Hallie Gould and Wellness Editor Victoria Hoff, this aptly named mist does exactly what the packaging says it will by inspiring a dewy, hydration-kissed complexion. 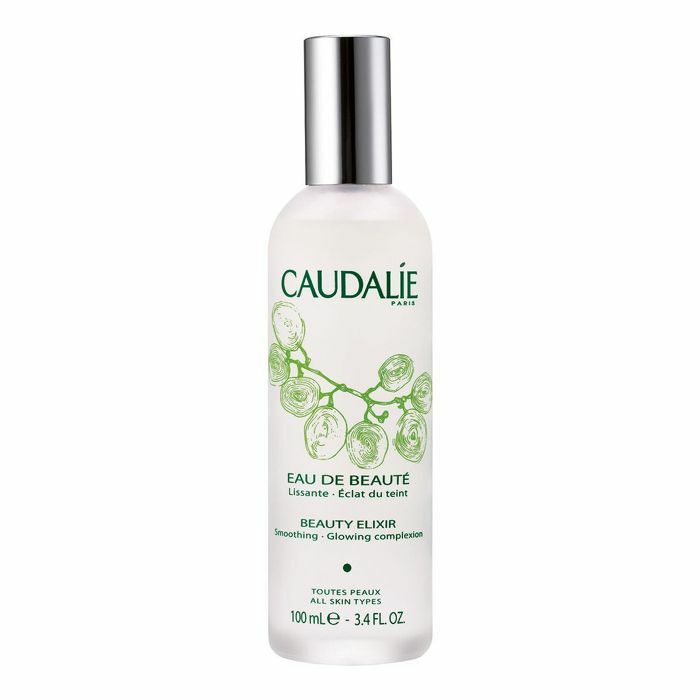 Caudalíe's French, demure, and grape-infused beauty elixir is one of the most popular and well-loved on the market. Plain and simple. However, if word of mouth obsession isn't enough to convince you, perhaps the impressive list of ingredients (including but not limited to mint balm, rose, benzoin, orange flower, and myrrh) will. 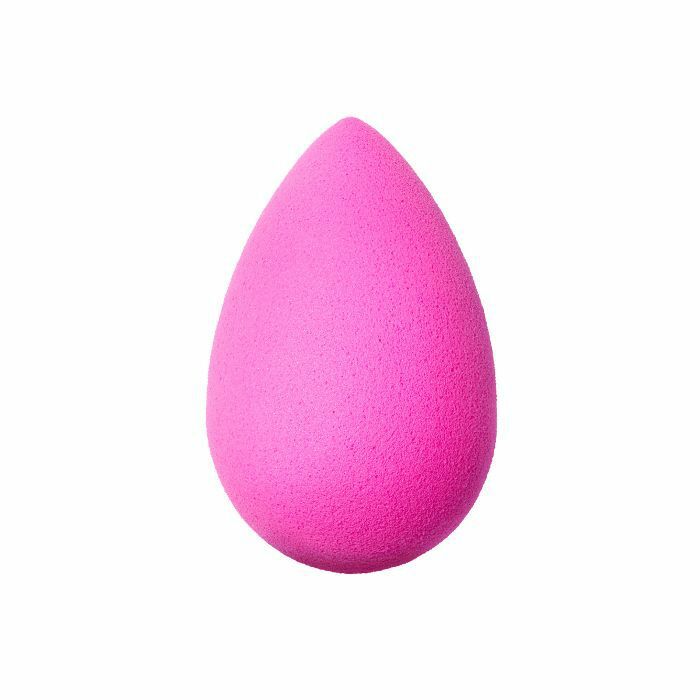 In addition to Tatcha's infamously dewy concoction, Victoria tells me she also loves priming her Beautyblender with this iconic staple from Urban Decay. Long night ahead? We recommend you follow her example. Brand new from Maya Chia (one of my favorite skincare brands, point blank), this glow-getting potion is filled to the core with goodies like sake, white tea, chia, astaxanthin (read about it here! ), and licorice extracts. I've been using it to drench my hot pink Blender for almost a month now, and my skin has had a noticeable uptick in luster—and compliments. 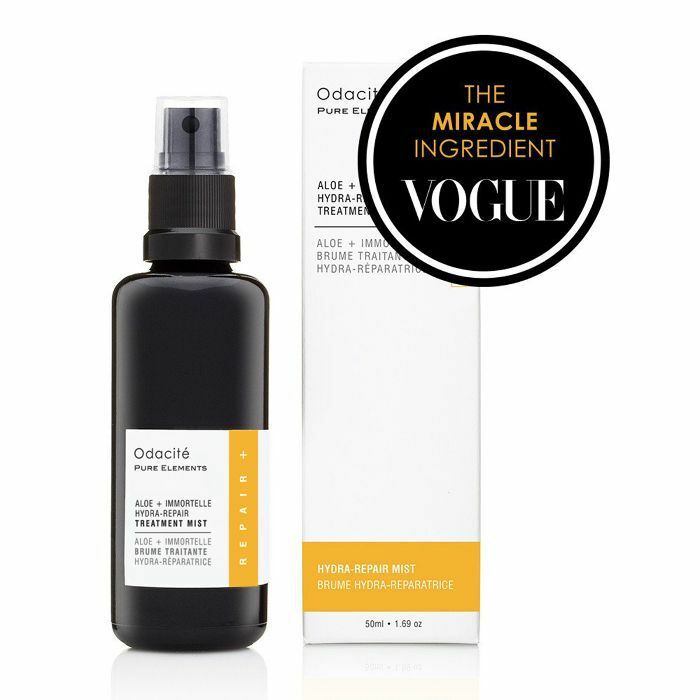 Another pick courtesy of Hallie, this fan-favorite spray from Mario Badescu is affordably priced, packed with skin-changing ingredients, and beloved for a reason—it works. I mean, who wouldn't want to soak their beloved Beautyblender in an essence claiming mystical benefits? 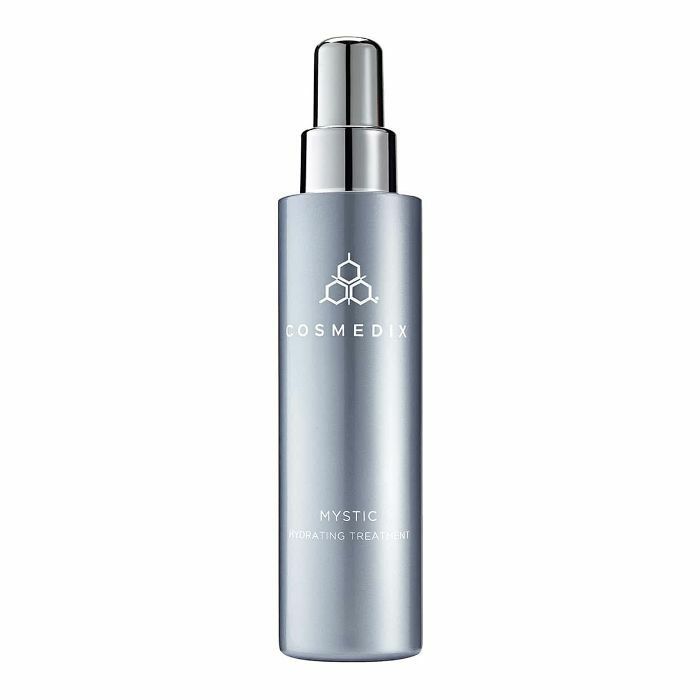 Practically fit for a fairy-tale, this new must-have from Cosmedix has been saving our complexions lately—especially during the turn of the season when finicky is the name of our skin game. Luckily, a high-profile roster of witch hazel, sodium PCA, aloe vera, and cassia glucan has your back. True story: I personally keep this aloe and hyaluronic acid-rich mist beside my computer at my desk 24/7, and I'm not sure if I could get through the day without it. 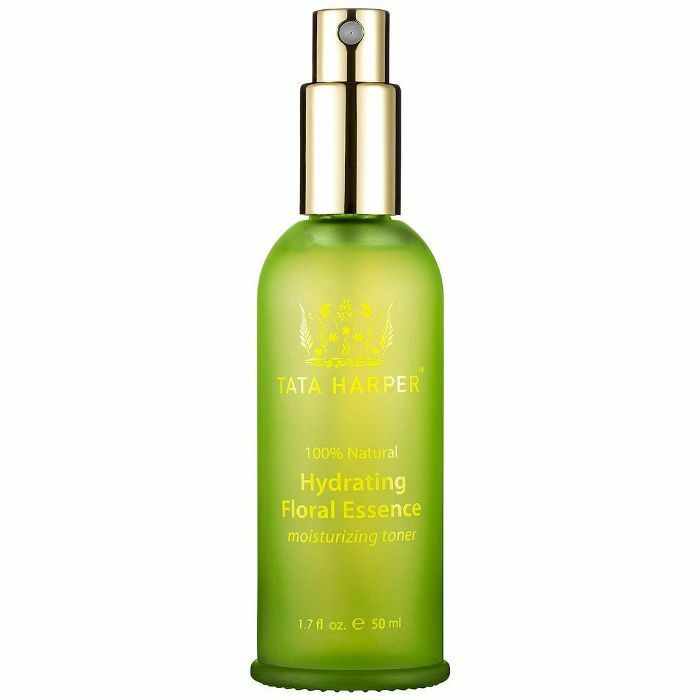 With just one or two spritzes my skin is instantly re-charged with plumping Immortelle, soothing chamomile, and puff-reducing sea fennel. Oh, and it absolutely never clogs my pores. Therefore, it's a quadruple win in my book. 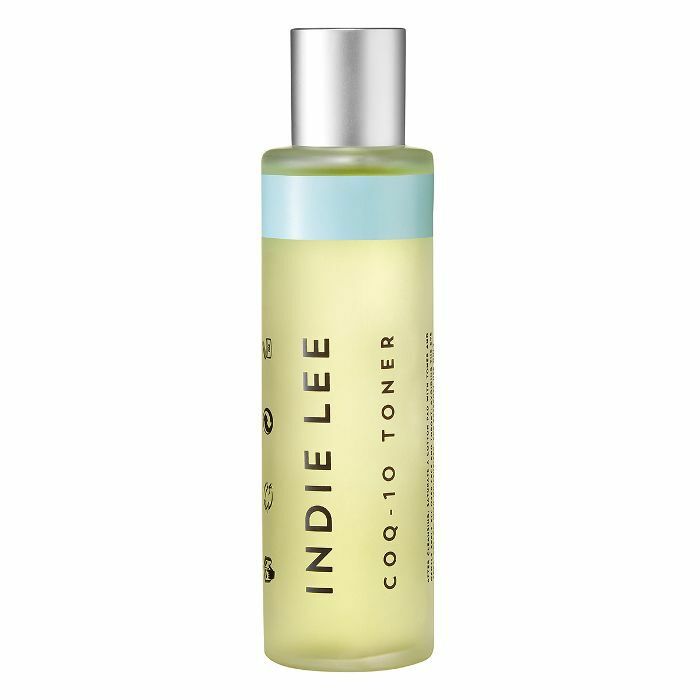 Regardless of your skin type, this CoQ-10 and hyaluronic acid-enriched toner from Indie Lee is a godsend for those struggling with dull or easily irritated skin. Other starring ingredients include aloe vera, chamomile, cucumber, sage, and enzymes from turnover-promoting sources like papaya. Trust us, patting it all over your face is almost as rejuvenating as a trip to the spa. With over 21 top-tier natural ingredients, this Team Byrdie favorite is non-toxic and great for a mid-afternoon pick-me-up of moisture. History buffs, take note! Boasting refreshing hints of neroli and rose, this luscious elixir from Omorovicza was inspired by the Queen Hungary Water—aka the world's first-ever recorded perfume, which was worn by none other than Queen Elizabeth of Hungary back in the 14th century. Essentially, you're dousing your face in royalty. Not bad for a Saturday night, eh? 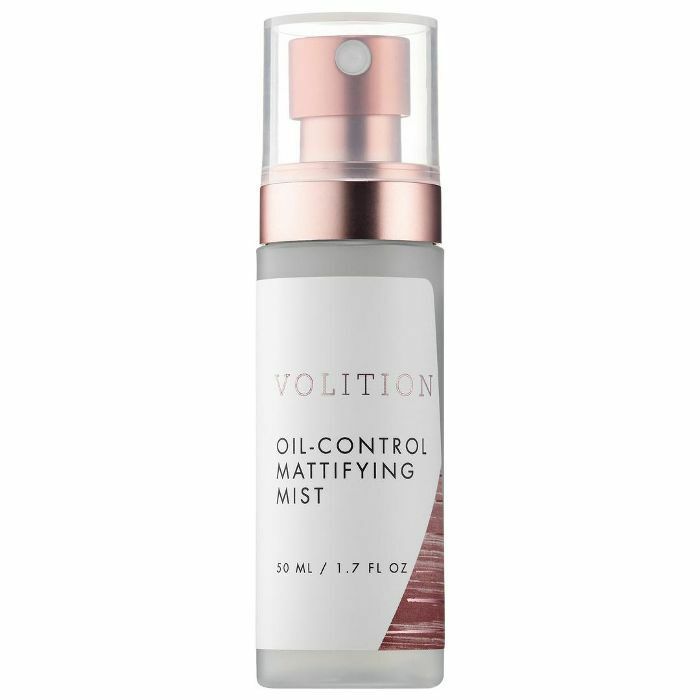 If an oily complexion is of concern, try reaching for this mattifying pick from Volition—an under-the-radar brand Team Byrdie can't get enough of as of late! Next up: 13 blurring primers better than Facetune.